Kalibrgun Cricket Airguns have become hugely popular in the airgun community, with their compact Cricket Bullpup rifles. 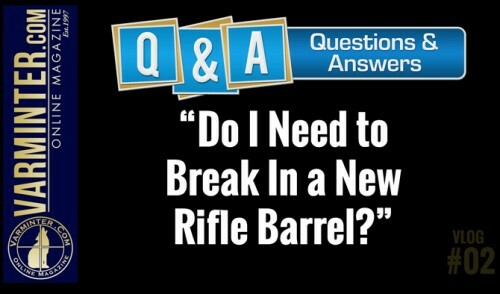 What many folks don’t know, is that Kalibrgun has a full-size “hunting” rifle. 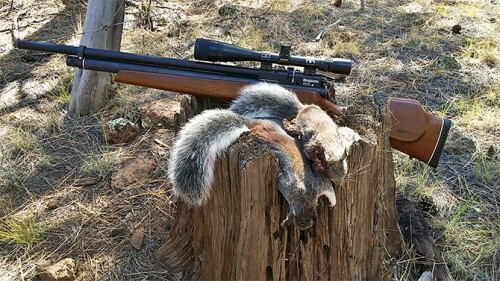 I had a great time heading up to Northern Arizona to shoot some airguns with Cliff, who owns the VarmintAir Airgun Hunting Blog. We did some target shooting in the forest and I got to shoot his Kalibrgun Cricket full-size Rifle (.22 caliber). 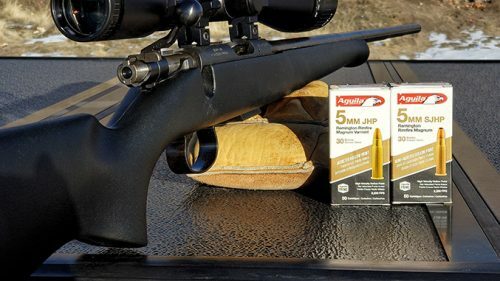 We had the target set at 50 yards and I shot a handful of magazines to get a feel for a rifle, that up until now, I had only seen at the 2014 SHOT Show. 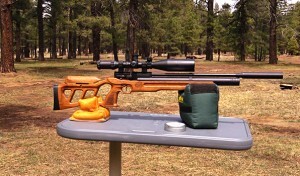 It was breezy, but the rifle still performed well, with hits on the 1″ bullseye being frequent. What can I say that most folks don’t already know? 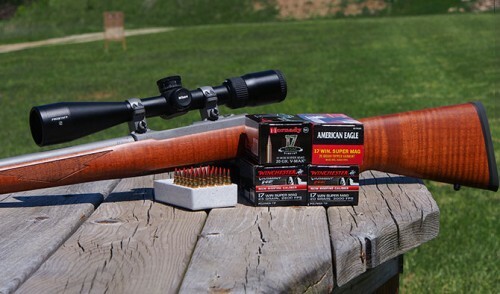 The Kalibrgun’s are very well-made, function smoothly and are VERY accurate. 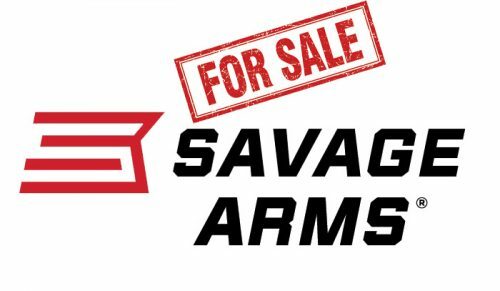 I was impressed and can’t wait to see what is released in the future by the fine folks at Kalibrgun, including the much anticipated Hummingbird (Colibri) semi-auto bull-pup! 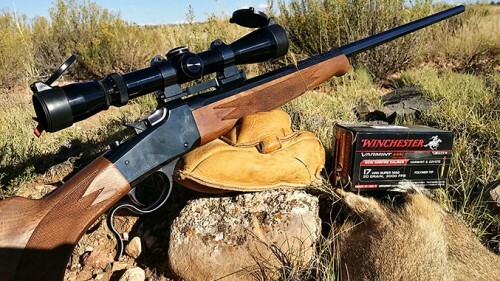 Head over to the VarmintAir Blog for updates, pictures, hunt/shoot videos and detailed information on the Cricket Rifle, as well as a library of other airgun, optic and pellet reviews and posts. 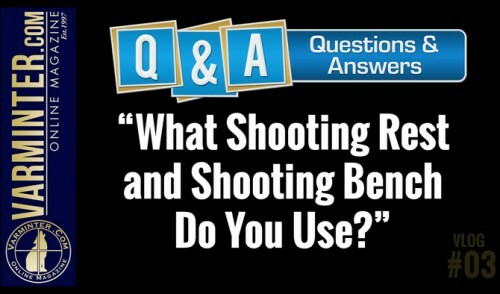 Q&A VLOG #3 – What Shooting Rest and Shooting Bench Do You Use?